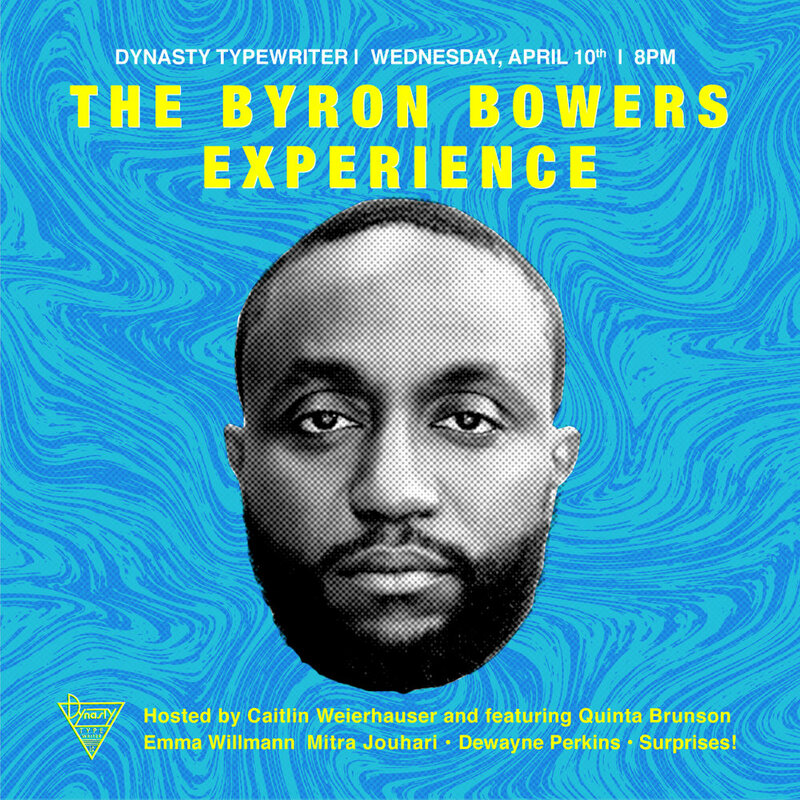 The Byron Bowers Experience w/ Quinta Brunson, Emma Willmann, Mitra Jouhari, Dewayne Perkins, + Special Guest! Dynasty Tonight! w/ Fortune Feimster, Chelsea Peretti, Drew Droege, Danny Jolles, Fahim Anwar, Felicia Folkes, + More!